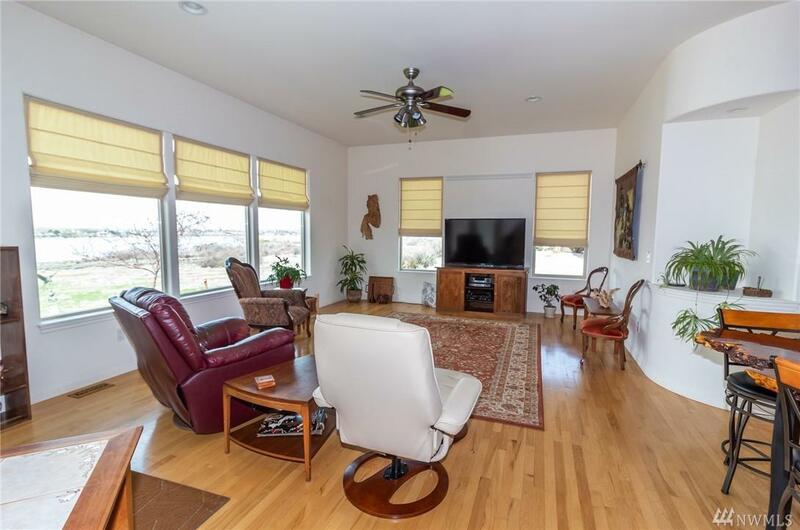 Find your joy with life in this spectacular Dune Lake ridge home! 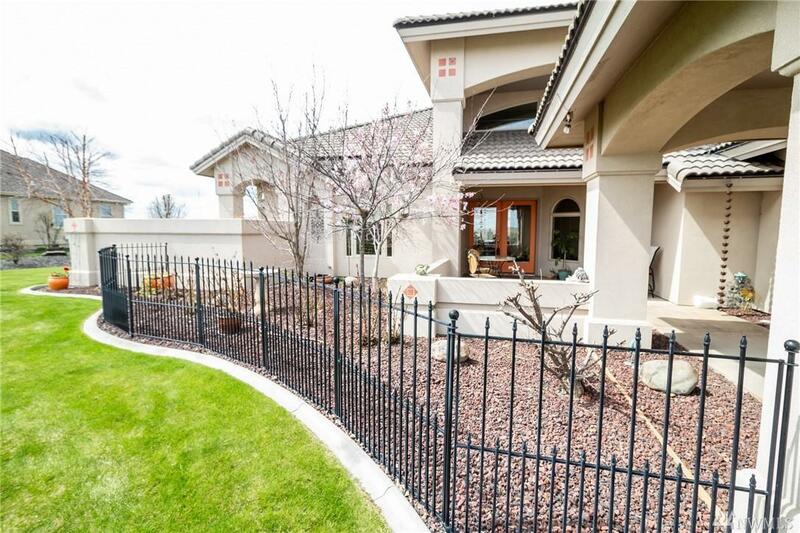 This home has everything to make you feel like you are on vacation 365 days a year. Lovely features thru out- chef's kitchen w/gas range, stainless appl., quartz counters. Master suite w/amazing lake & mountain views. Two additional guest bedrooms & cozy office. Heated garages. 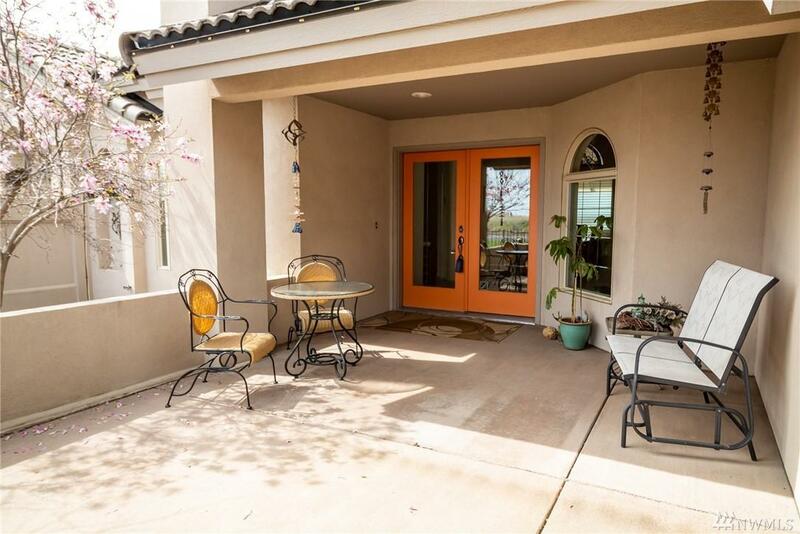 Wonderful patio & deck w/covered pergola overlook bubbling Koi pond. Stroll thru the manicured yard or sit & relax on the shaded front courtyard. Enjoy !